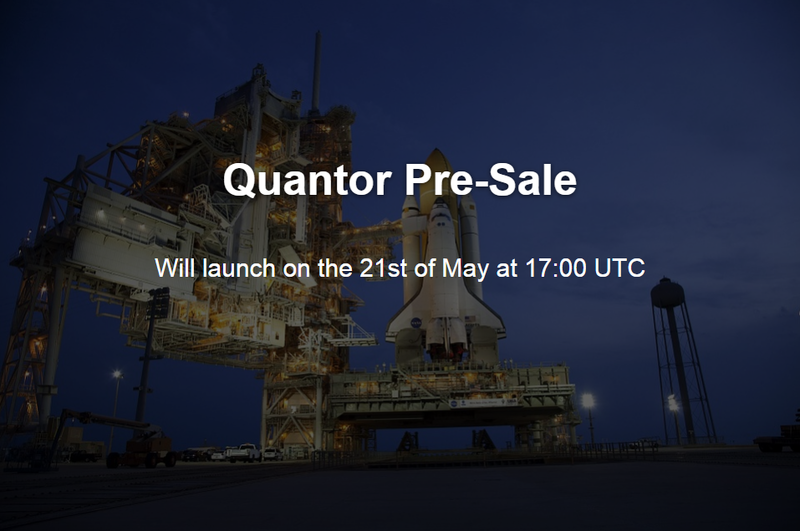 Pre-sale quantor will be launched on May 21 at 17:00 UTC. 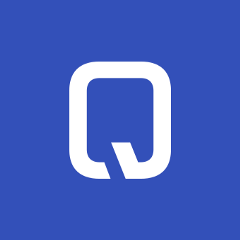 During the first round of pre-sales 30,000,000 QNT tokens will be sold at 35% discount. 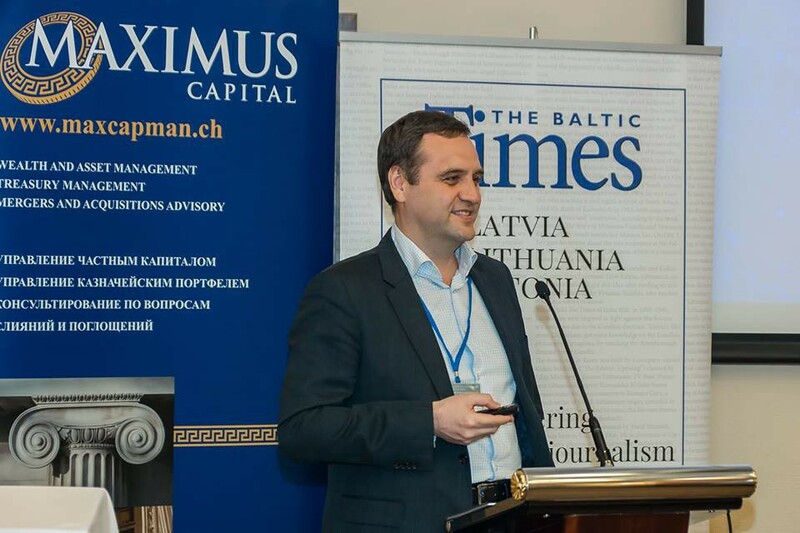 Quantor participated in the XEIX International Investment Conference CEE / CIS 2018 in Riga, Latvia on March 16, 2018. 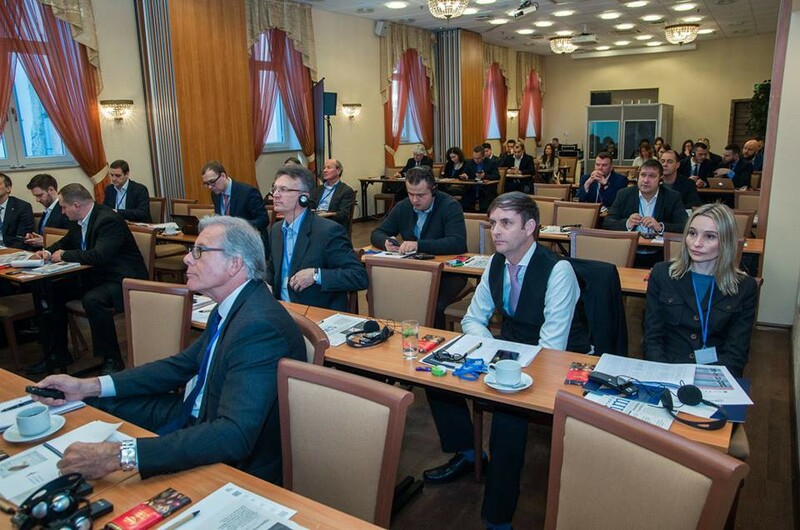 The conference is both: very interesting and useful to us. 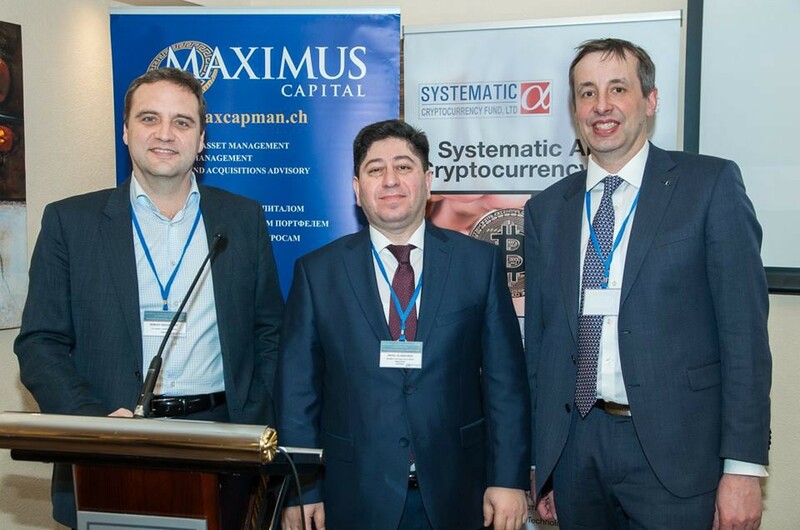 One of the most interesting things is that participants from traditional finance backgrounds such as banking and investment mix with new crypto industry representatives and in this case, we provide a “bridge” of information between the two, thereby helping both sides reach new conclusions and broaden their outlook . 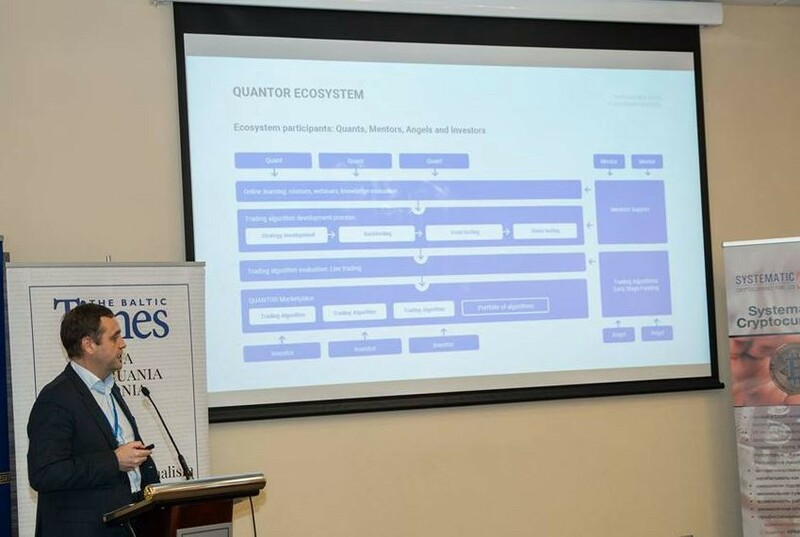 Quantor founder Serge Bolshakov discusses the future of quantitative finance in a global decentralized economy and how Quantum’s blockchain and platform technologies can provide a new level of transparency and confidence to the investment industry and the relationship between investors and developers of quant algorithms. 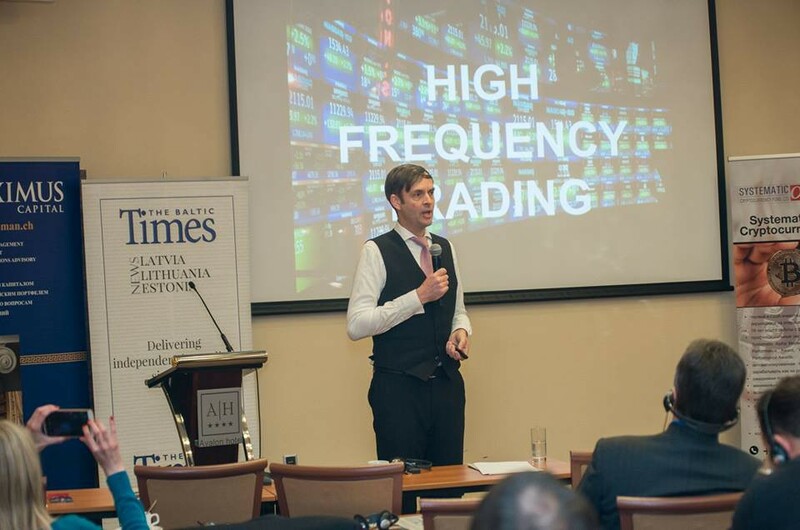 The presentation was impressive to the audience and we received many interesting questions and feedback. We’ll keep you posted on our upcoming events, especially token sales! We’ll be glad to see you with us!